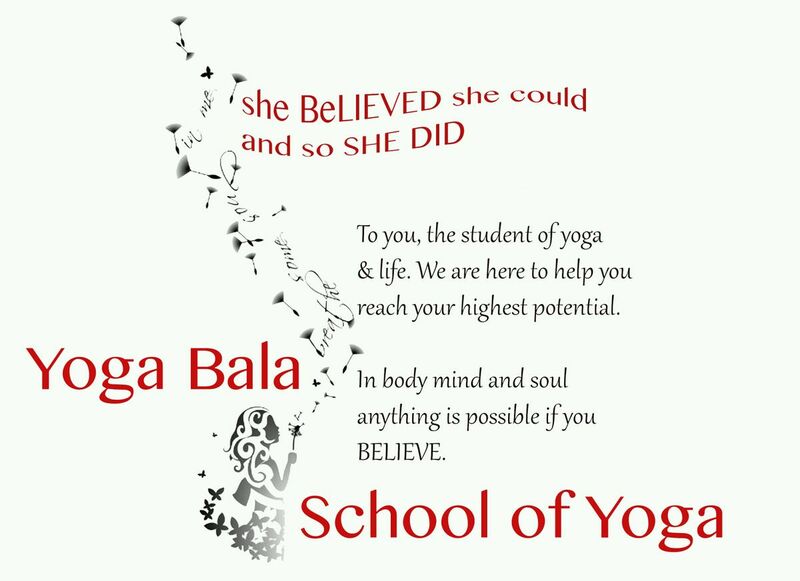 Our goal at Yoga Bala is to teach a great yoga class but to give the student a full Yoga Experience. We love moving, stretching, deep breathing, playing, laughing and being still. We desire to facilitate all 8 Limbs of yoga, We want to share the true nature of Yoga as Traditionally taught. If you loved your Yoga Experience with us we would greatly appreciate a review on Google to help us spread the word. THANK YOU for your review!! Yama is known as Moral observances for interactions with others. Broken down into five wise characteristics, they tell us about our fundamental nature that of being compassionate, generous, honest and peaceful. Niyama is known as Moral observances for interactions with yourself. The word itself means rules that are prescribed for personal observance. The niyamas are far more than an attitude, and are more intimate and personal. Asana is the practice of physical postures and is the most commonly known aspect of yoga. The practice of moving the body into postures helps in improving health, strength, balance and flexibility. Pranayama controls the energy, in order to restore and maintain health and to promote evolution. Pranayama is the measuring, control, and directing of the breath. Pratyahara withdrawal of the senses from attachment to external objects. Turning inward. Leaving the external chaos behind. Dharana. focus of attention in one direction. The mind needs to be stilled in order to achieve this state of maintaining focus on the now. Dhyana is the state Meditation.